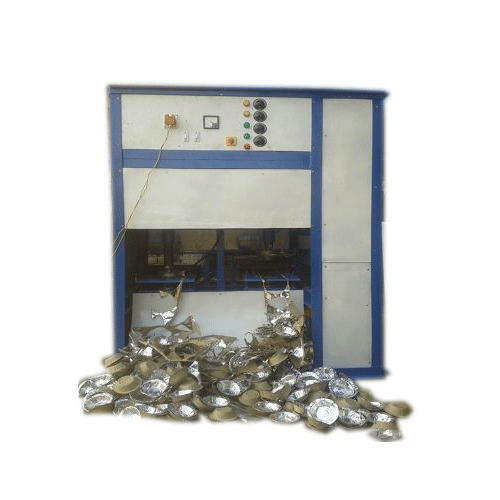 Being a customer focused organization, we are engaged in manufacturing a quality approved assortment of Paper Plate Making Machine, Paper Dona Making Machine, Chappal Making Machine, Noodle Making Machine, and much more. Being a customer focused organization, we are engaged in manufacturing a quality approved assortment of Paper Plate Making Machine, Paper Dona Making Machine, Chappal Making Machine, Noodle Making Machine, and much more. These products are acknowledged for their superb performance and easy to use.